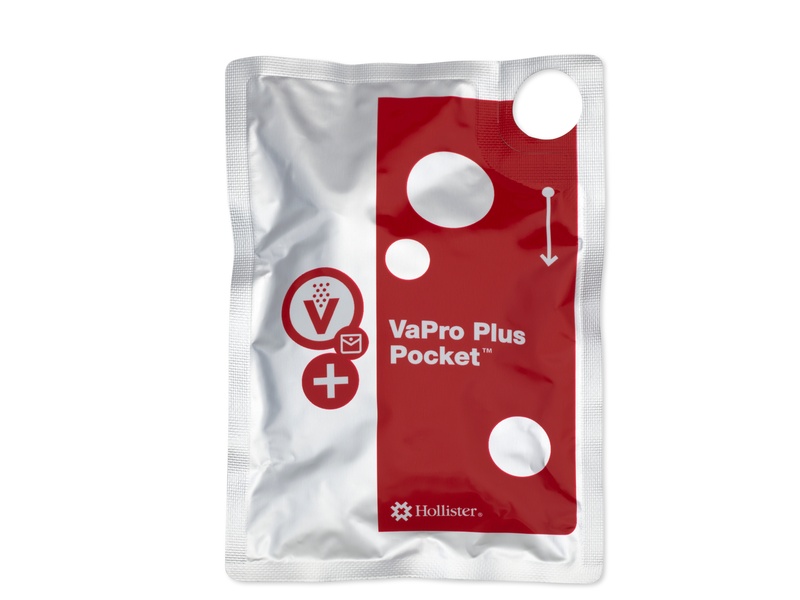 VaPro Plus Pocket is Hollister's newest design and the pocket version of their VaPro Line Catheters. What is So Special about VaPro Plus Pocket? It comes in 8 FR, 10 FR, and 12FR, unlike many other compact catheters!!! It's perfect for our kids. Protective tip helps to bypass bacteria in the distal urethra. Protective sleeve is designed to provide 100% Touch-Free solution! Just imagine how much easier life could be when you don't have to worry whether your kids have washed their hands well before cathing? Large finger hole helps facilitate easy package opening. Comes with a 1000 mL collection bag.